On a hot day like today has been nothing is better than a cool refreshing salad for dinner! 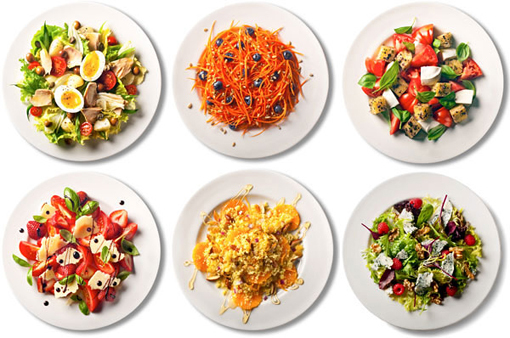 Here's 101 salad recipes to try... I can't wait to get ingredients for 41 and 83.